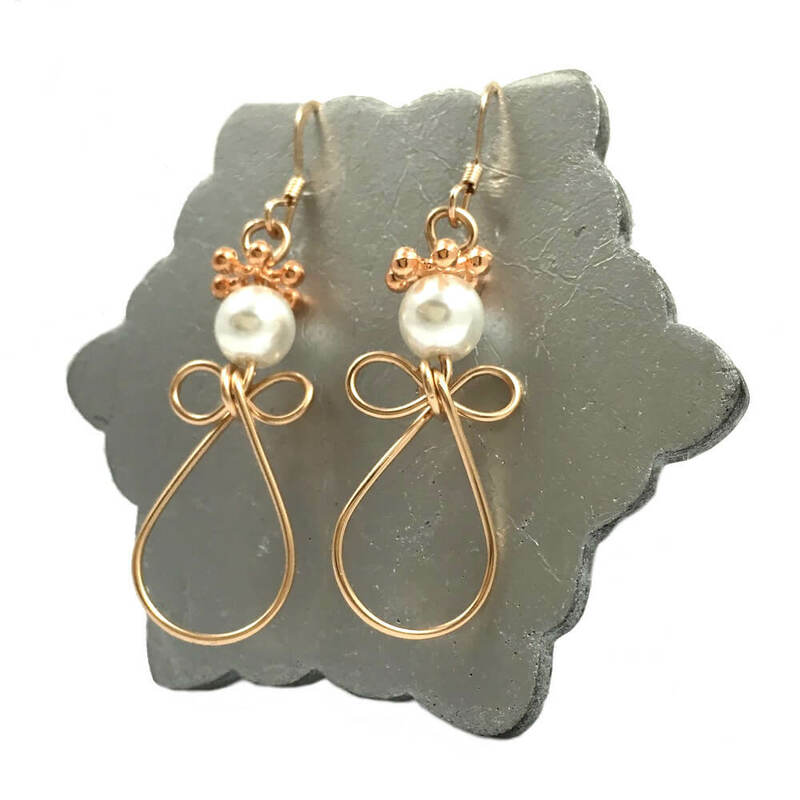 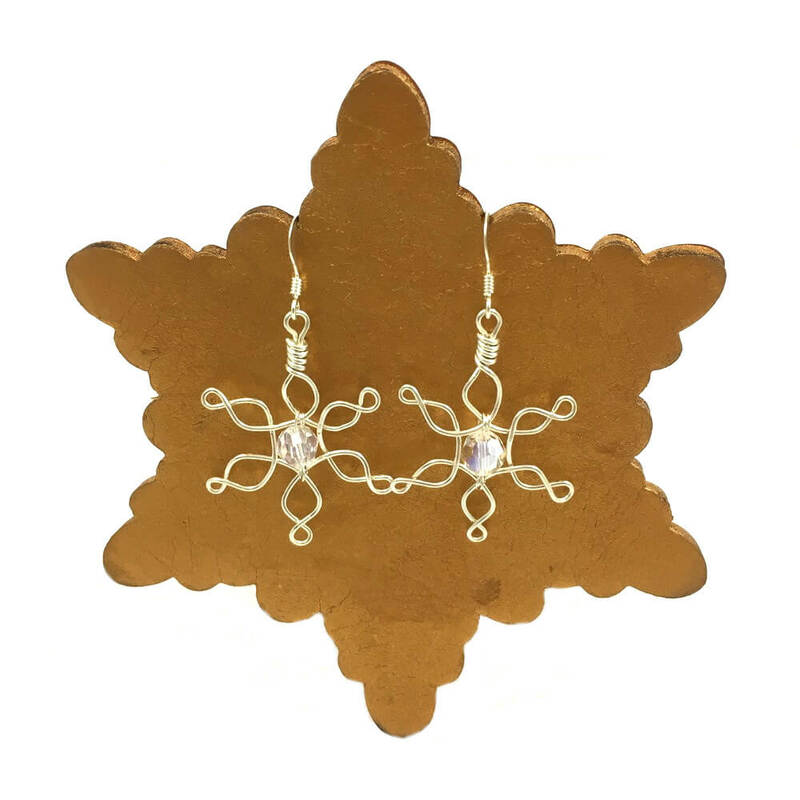 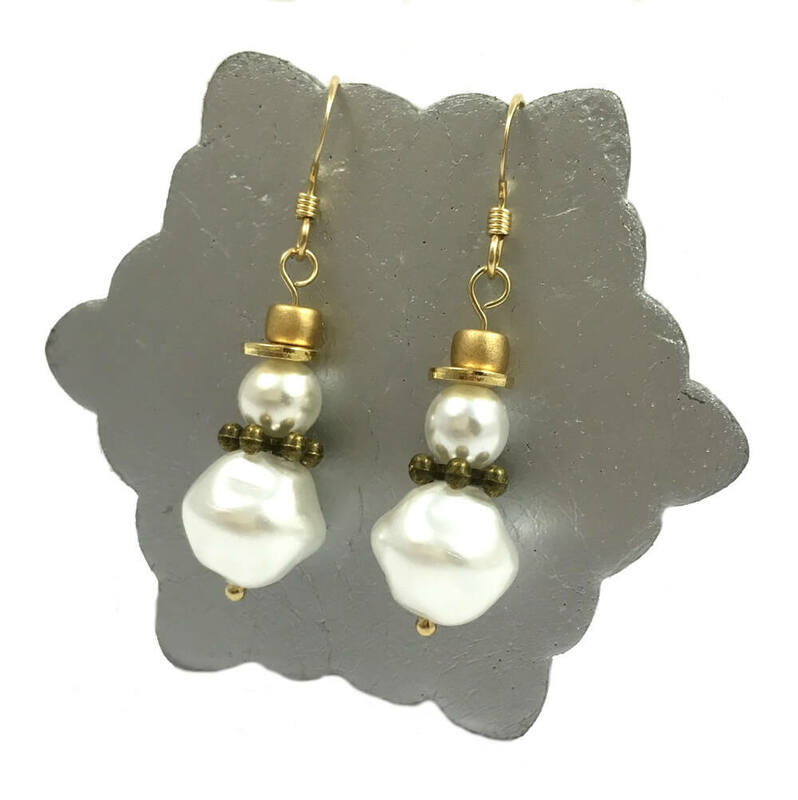 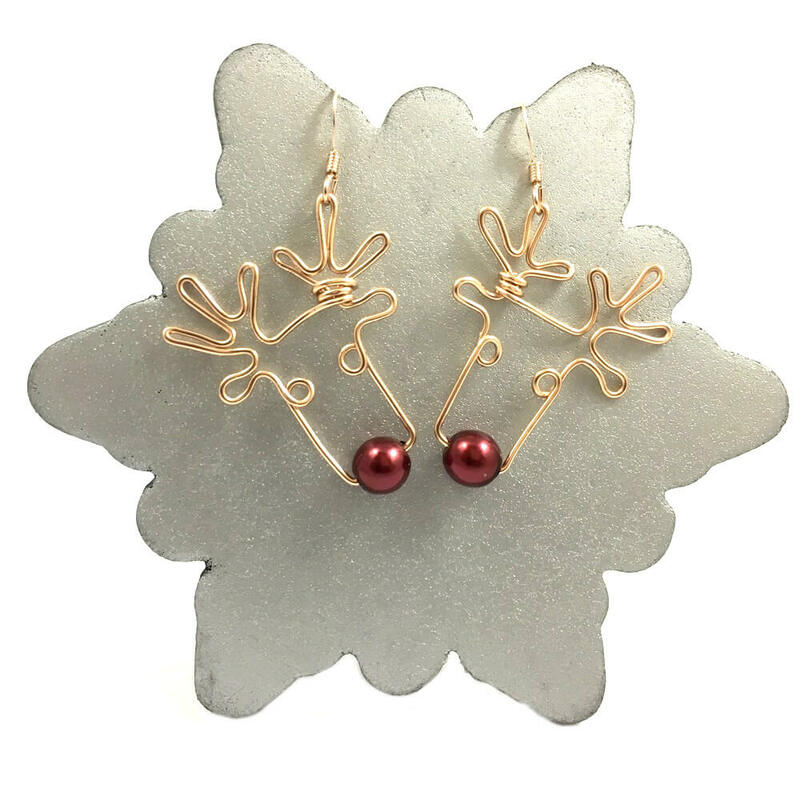 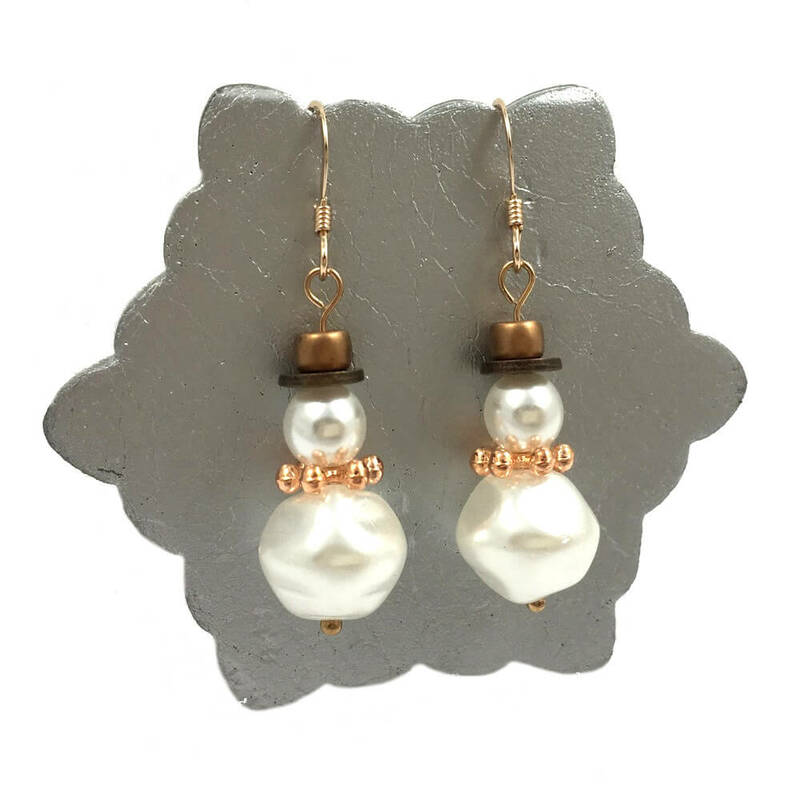 Ding dong merrily on high - these golden bells are ringing, gorgeous handmade Christmas motive earrings. 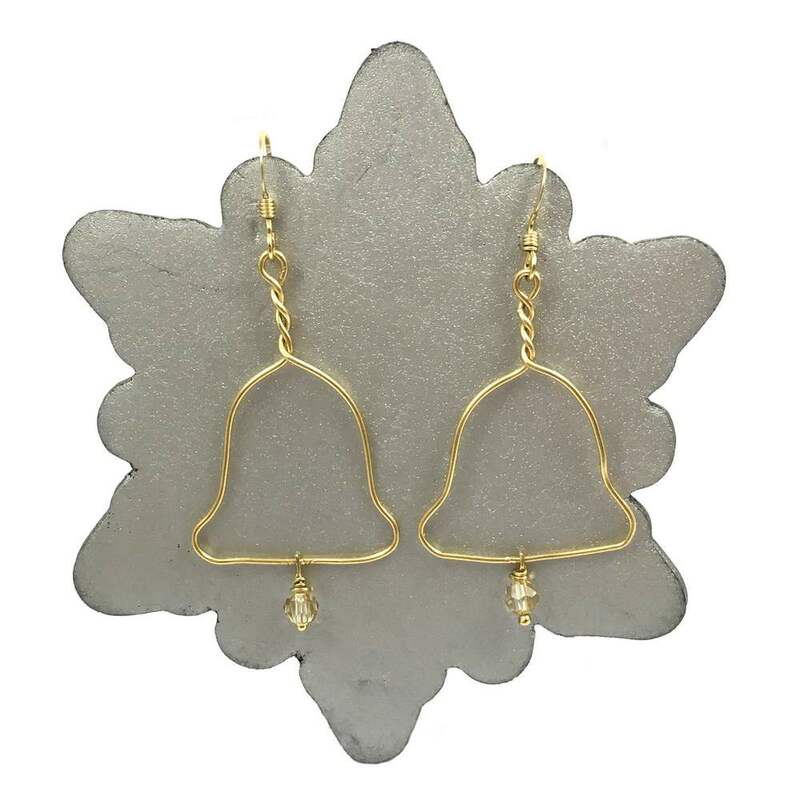 Ding dong merrily on high - these golden bells are ringing. 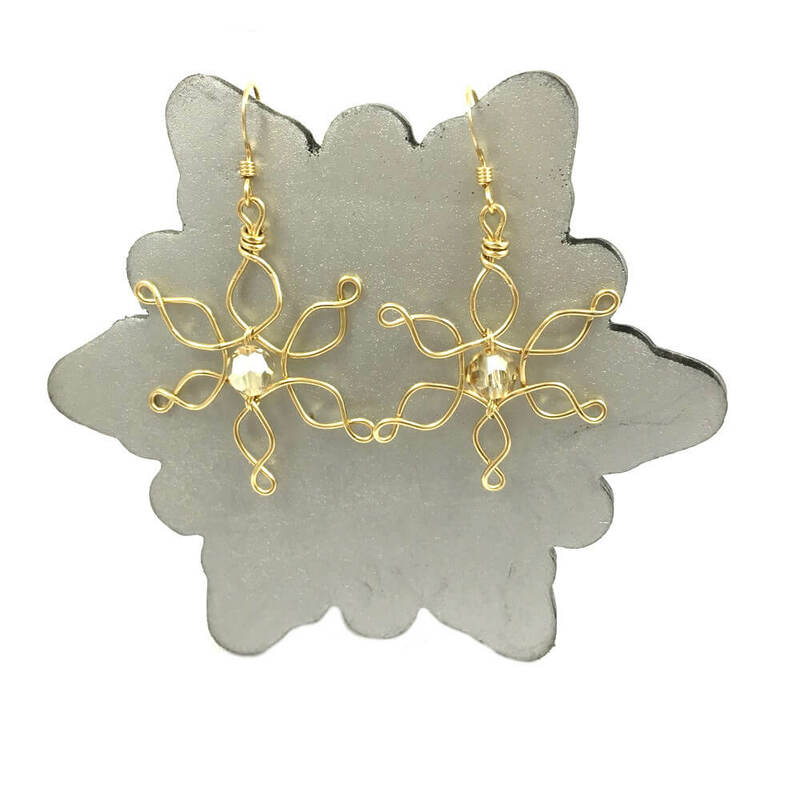 14 carat gold-filled wire has been shaped into a bell with a golden Swarovski crystal to make a sparking clapper. 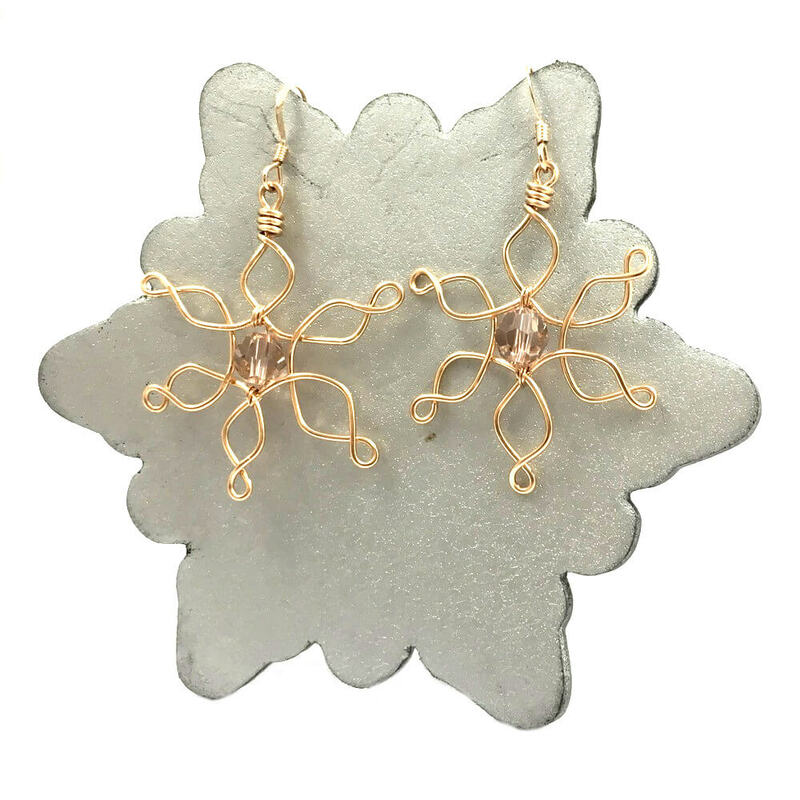 The Gold Bell Earrings are wrapped in a little red cloth sack and placed inside of Christmas snowflake pillow box so already gift wrapped ready to give someone unless you are tempted to treat yourself!